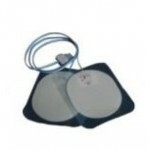 AED 7000 Compatible ADULT Defibrilator Adhesive PADS Available in Adult size. 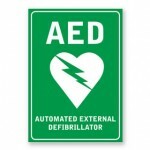 Pleas..
HeartOn A10 AED Defibrilator Adhesive PADS Available in Adult size. 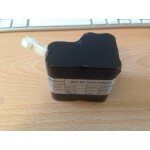 Please specify ..
Metsis LifePoint Pro AED Adult Defibrilator Adhesive PADS Please specify quantity wh.. 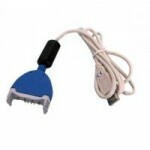 This cable can be used to connect your HeartSine Samaritan PAD to a computer using a USB data por..
Metsis LifePoint Pro AED Replacement Battery ..
Metsis LifePoint Pro AED Defibrilator Adhesive PADS Available in Adult and Paediatric siz..
PRIMEDICTM battery 3/battery 6 3 years standby time 6 years standby time ..
Meducore Easy AED Defibrilator Adhesive PADS Available in Adult size. 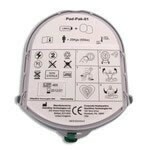 Please s..
AED Defibrillator Sticker Sign ..
Heartsine Samaritan Adult PAD-Pak Replacement battery and electrode pads for adults and child..
Meducore Samaritan Adult PAD-Pak Replacement battery and electrode pads for adults and childr..
Welch Allyn Compatible AED Defibrilator Adhesive PADS Available in Adult size. 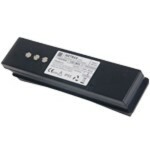 ..
Paediatric PAD-Pak PAD-PAK-04 The Pad-Pak system is unique to HeartSine and saves you in ma..
HeartSine Standard Wall Cabinet Code: HS-WC-001 Description: Standard wall cabinet for He..
HeartSine Standard Wall Cabinet Code: HS-WC-003 Wall cabinet with alarm and flashing ligh..